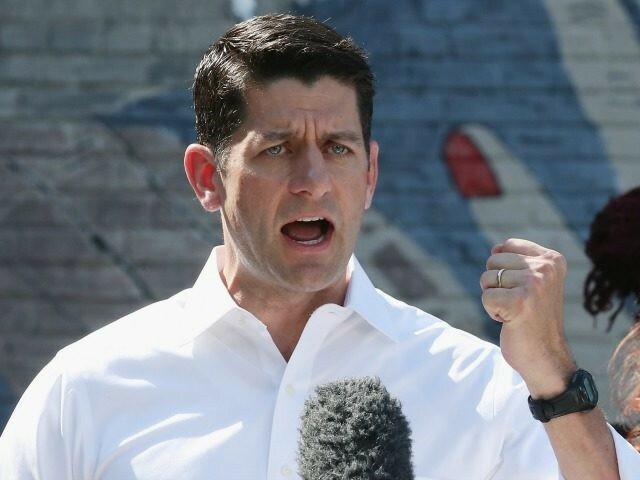 “I don’t think they’re right headed,” Ryan added about Trump’s statement suggesting Curiel is biased in overseeing a fraud case against Trump University because of his Mexican heritage. “Does his campaign need help? Does he need better people around him?” a reporter shouted. “I’m not going to comment on that,” Ryan responded. New Jersey Gov. Chris Christie was asked about Trump’s comments and about Trump University following Ryan’s press conference.